I truly wish I would have had that friend drive me to the upper cervical chiropractic clinic that day…it would have saved me a whole lot of time, money, emotion, pain and suffering. Unfortunately it would be another 10 months before I happened to hear the end of an upper cervical chiropractic presentation on the radio, where I heard the story of someone who started a journey into upper cervical chiropractic as a means to handle, of all things, vertigo. 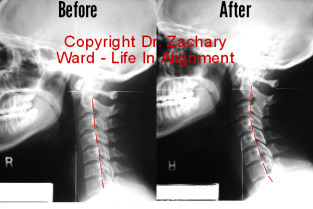 Read more from an upper cervical practice in Anchorage.